You’ve put in effort into objectively identifying the good and the not-so-good things about your employees’ performances. Now you’ve reached the comments section and you don’t want to write the wrong thing. This is a mini guide on how to write performance review comments to professionally convey your opinions on an employee’s performance. Let’s start off by discussing the purpose of performance review comments. Providing performance review comments is your chance to offer constructive feedback to your employees. After all, you’ve scheduled a meeting with this employee—make their time worthwhile by sharing valuable feedback on their performance. Millennials, the largest generation in the U.S workforce today, feel unsure of what their managers expect from them. According to an article by Fast Company, 74% of millennial workers felt “in the dark” about how their managers think of their work performance. To add onto that, more than half of those survey respondents think their managers are usually unprepared to give feedback during performance reviews. With this information in mind, that’s why it matters to write thoughtful and valuable comments in your 360 performance review software. Your employees want to understand what you think they’re excelling at, and which areas they can improve on. 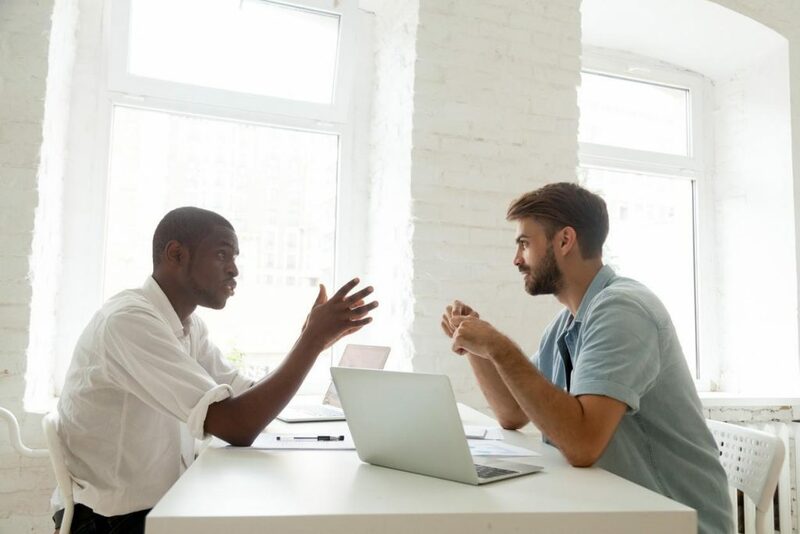 By providing regular performance reviews, you’ll help boost employee productivity and encourage them to continue growing professionally. Communication – Offer comments on how well the employee delivers and receives information. Teamwork – Reflect on how the employee works and cooperates with their colleagues and Managers. Problem Solving – Evaluate how well the employee is able to think on their feet and provide solutions to any issues that arise at work. Customer Service – Evaluate the employee on the quality of customer service they deliver, such as client phone calls or in-person meetings. As you write your comments in your 360 performance software, remember to keep these best practices in mind to offer valuable feedback. Write your comments in a clear and specific manner. For example, when you need to give feedback to someone who’s been sending several inaccurate reports, you’ll have to dive into the specifics. Instead of writing “You haven’t been doing so great at work lately”, you should write a clear statement like: “The last four reports you sent had a total of 10 major errors”. Remember to alternate negative and positive comments when necessary. If an employee should strengthen their performance in a particular area, clearly describe the performance problem. Summarize the company’s expectations for performance and offer a plan that outlines how that employee can meet those standards. As mentioned above, don’t forget to add some positive words. Reassure the employee that you believe they have the potential to grow and improve. 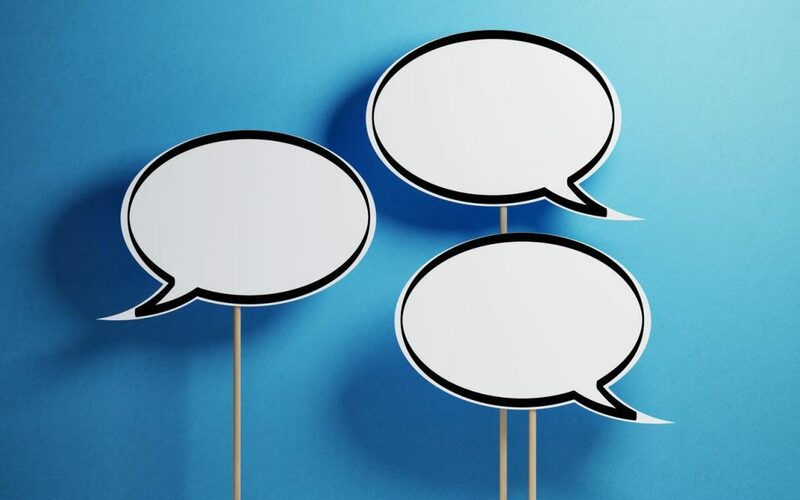 Take a look at these examples of comments so you get a sense of how to phrase yours. These examples are categorized under some of the most common types of comments that we mentioned above. Your comments will likely be immortalized in a 360 performance review software. That’s why it’s important to get them right. Hopefully this guide provided you with insight and ideas on what to write. Your employees read these comments and take them seriously. Make every word count so that they know what they’re doing right, and what they can keep working on. Now you can proceed to leave powerful and helpful comments on your employees’ performance reviews.